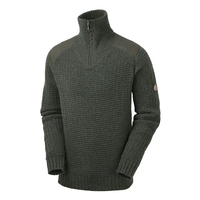 Stay warm and stylish with one of our great selection of shooting sweaters, shooting pullovers and shooting jumpers at Uttings. 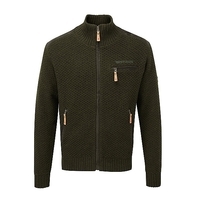 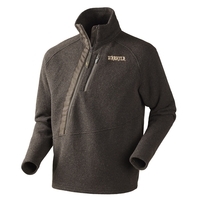 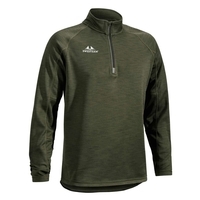 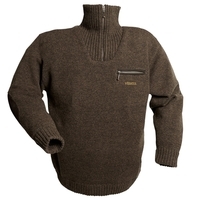 With a wide range of shooting sweaters from brands like Beretta, Harkila and Seeland you can find the sweater for you, whether you're out in the field, or the town. 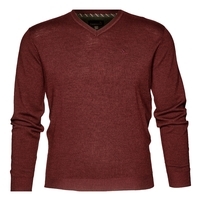 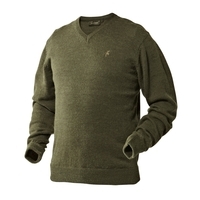 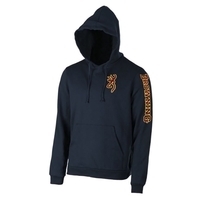 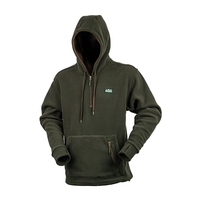 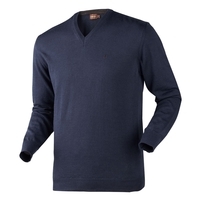 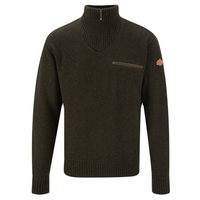 Browse our range of shooting sweaters and buy online from Uttings today.